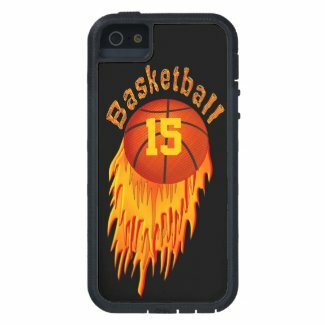 Flaming Cool Personalized Sports iPhone Cases just Type in your Name, Jersey Number or Your Text into easy text box templates. Personalized iphone cases make great Gifts. You can delete any of all text too. CLICK “Style Options” to the Right of each Personalized Sports Phone Case to change it to an older version of iPhone covers, several choices of iPad cases and covers and a selection of Samsung Galaxy sports themed cases. They make really Cool Personalized Sports iPhone Cases Christmas Gifts. Really cool Personalized Sports iPhone Cases, iPhone 6 Plus with YOUR NAME and/or JERSEY NUMBER or Your Text and CHANGE Text or Background COLOR on some. Sports iPhone 5 Cases , 5S and 5 C too. Change the background and text COLORS on some of the Sports iPhone Covers. You will surprised to see how many different phone case choices you have. Sports Cell Phone Cases for Teenagers that they will love for an iphone Cases Christmas Gifts. ALL the above Sports iPhone Cases are for the iPhone 6. If you like any of my designs, I will be happy to put them on ANY phone case or any product. I can design it with YOUR COLORS, NAMES, NUMBERS etc. These are just a very few of the many Sports iPhone Cases. CALL me, Linda for Special Requests. No added charges for custom orders. LINDA: 239-949-9090. 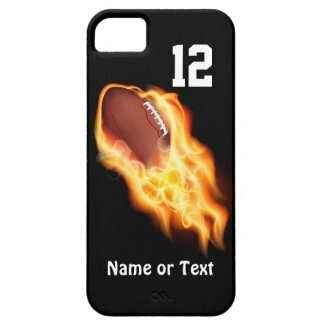 Flaming Football and other Cool Personalized Sports iPhone Cases make great iphone Cases Christmas Gifts. The Following cases are made for the iPhone 5 and or iPhone 5S. ALL iPhone 5S Cases were designed to also fit the iPhone 5 but the iPhone 5 Cases only fit iPhone 5. Be careful when reading ZAZZLE’S Description. If it says it is a Sports iPhone 5S Case, it will also be a Sports iPhone 5 Cases too. ANY DESIGN on ANY Sports iPhone Cases style, old or new. If Zazzle offers the case, I can make design it for you. I can create matching laptop cases or any other gift. 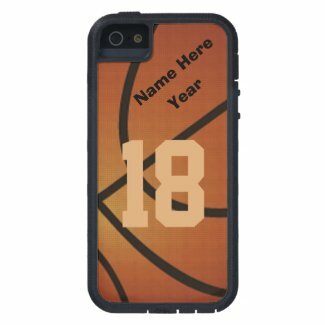 They will love these Cool Personalized Sports iPhone Case for your favorite sport. These are just a few of the many cool Sports iPhone Cases. Custom and personalized iPhone cases and covers makes the perfect gift at Christmas. Cool iPhone cases along with other sports phone cases for Galaxy, iPad and more. Gifts for all different ages. Type your text into text box templates or delete any or all of the temporary text. Be sure to scroll down to see all available text boxes. 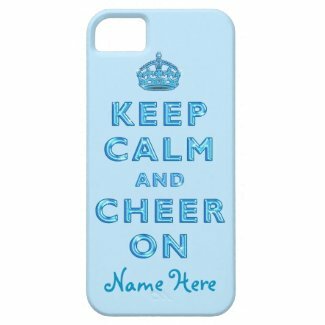 I generally create One to Three text templates on most custom sports iPhone Cases. If you don’t see a cover you like, please give me, Linda a Call * 239-949-9090 * to design a case or gift for you. 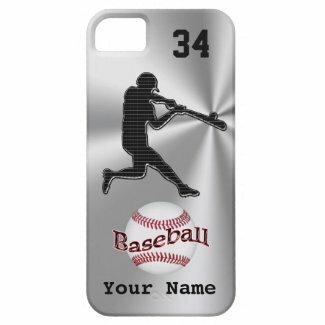 EVERY DESIGN can be placed on EVERY Sports CASE or Every Zazzle Product. Call or Text Linda at: 239-949-9090.. Protect and Customizable Your Name, Jersey Number or Monogram or any text. Change the background and text colors when available. CALL or TEXT me, Linda, for HELP or I can create a custom cell phone case for you. Feather weight Barely There sports iPhone cases, Tough to Tough Extreme with all around protection. Tough Extreme iPhone Cases are Military Grade Protection including protection for the screen. If you would like this or any of my other designs on a different Zazzle product, please don’t hesitate to Call or Text, me, Linda at: 239-949-9090. I really appreciate and want to Thank you for stopping by our Sports iPhone Cases for Her and Him. Every single design can go on every single case or Zazzle gift. I can make changes for you to customized with your colors, text and other ideas you might have. Personalized Sports iPhone Cases can be changed. Every one of my designs is customizable. I can create iPhone cases with your school or favorite colors or specialty fonts etc… Call or text me and if I am able to create it, I will. No extra fees for custom orders. Design consultation is free and No obligation to purchase. 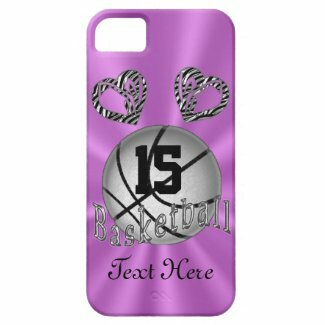 I will send you a preview screen shot of your sports themed phone case or othe Zazzle gifts. If you approve of the design, I will then send you the link to purchase it. Buy with confidence because as Always Guaranteed by Zazzle.